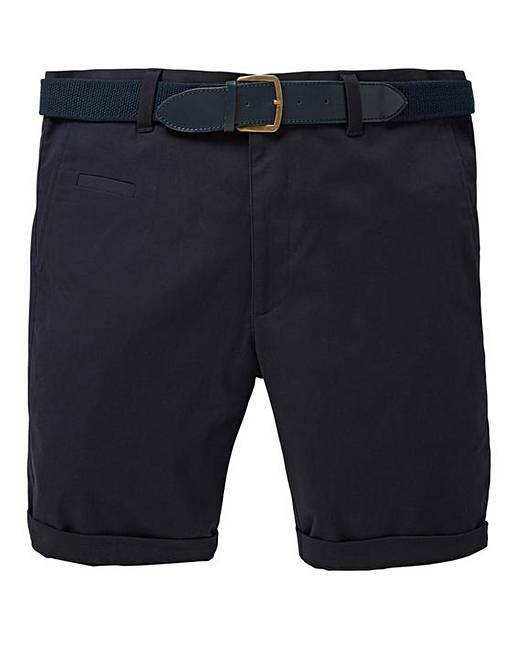 Navy Belted Smart Stretch Shorts is rated 4.3 out of 5 by 3. 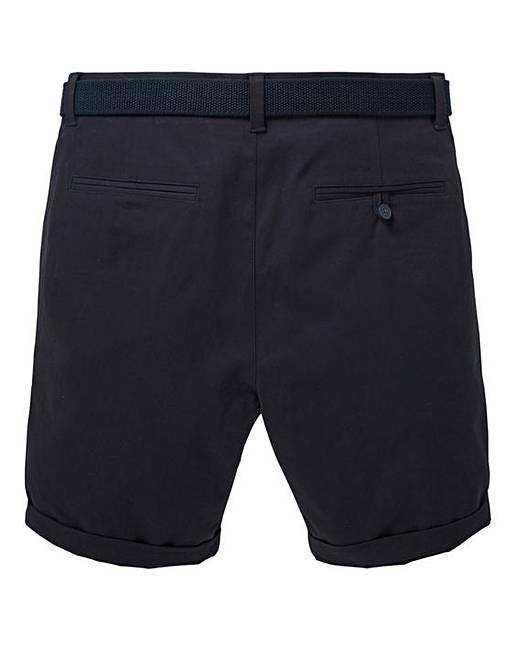 Invest in our belted smart stretch chinos shorts from Jacamo for a great smart yet easy-to-wear look. 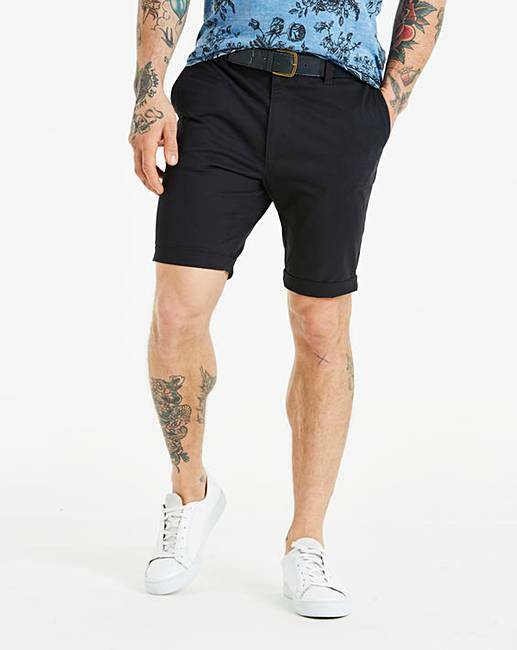 These chino shorts have a zip fly, two front pockets and a belt. 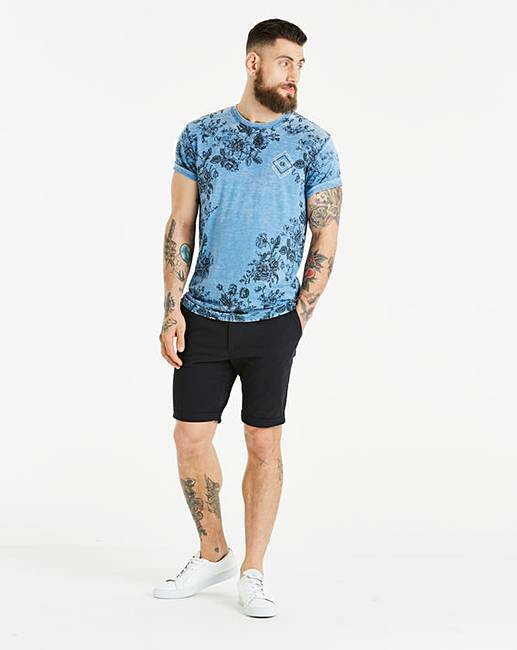 Wear with one of our Jacamo shirts for a smart casual look. or a tee for when you are on holiday. Rated 4 out of 5 by dont have one from Good shorts, not so good belt Bought the shorts just over a week ago and very happy with the fit and quality. Unfortunately the belt was folded on the plastic part and broke immediately on straightening it out.